You will join the Marketing department of the group and more specifically the Internal Communications team. 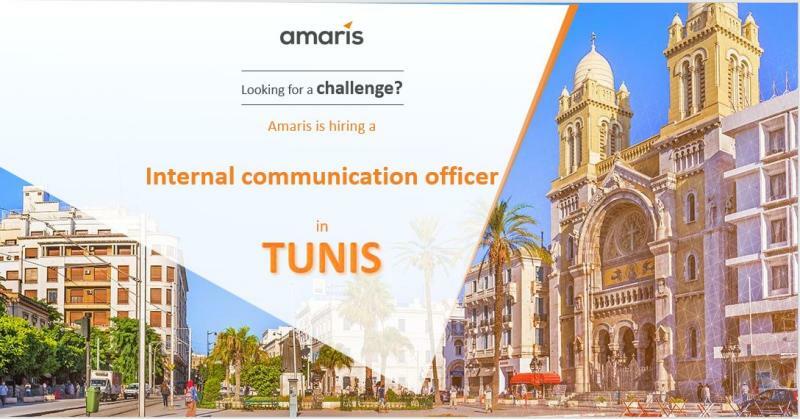 You will be in charge of a main topic: handling the local communication project for our offices in Tunisia. Realization of content for the group internal magazine and follow up with the offline/online teams of its design, print, logistic, online version, etc. You will closely work on these projects with the Marketing department and be in relation with all the collaborators of the group. You will also follow practical training sessions and coaching during your integration process in the group. Hands-on experience with graphic and moving creation tools, like InDesign, Photoshop, Final Cut Pro, etc.